"Our research revealed top executives are generally not as competent as they could be in using analytic tools and techniques," Dr. Taskin says. "It seems they rely on other managers within the organisation to generate big data insights, and those insights are used to confirm their own intuition or are ignored if they conflict with their gut feeling." This is not to say that using intuition is wrong, Dr. Taskin says. 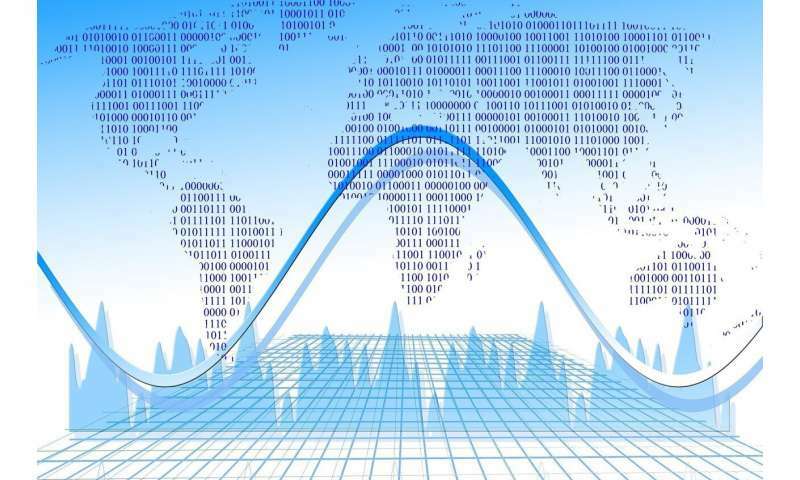 "Data analytics should complement, not replace, intuition. But, to make wise decisions, top level executives need to be able to judge the relevance, value and ethical implications of big data insights." The study also showed conflicting notions of the value of big data between top-level and mid-level managers. Mid-level managers tended to seek insights to improve business processes, while top-level executives sought insights to improve the company's bottom line. Dr. Taskin says developing the technical understanding of analytics within the top tiers of management will ensure organisations receive the most value from the data they collect. "Simply collecting data without the skills to analyse it is costly, and analysis without direction can be deadly," he says. "On a positive note, it's clear that once a manager experiences good outcomes with big data, it builds confidence in applying analytics tools more regularly." Dr. Taskin is now undertaking further research to better understand the impact of intuition and data analytics on decision-making among senior managers. "We hope further investigation will allow us to identify the factors inhibiting the effective use of big data, and how these might be remedied." they Will go belly-up and this issue will be the cause.